NAUTILUS RUNNING CLUB: Time To Run Again !! Time To Run Again !! 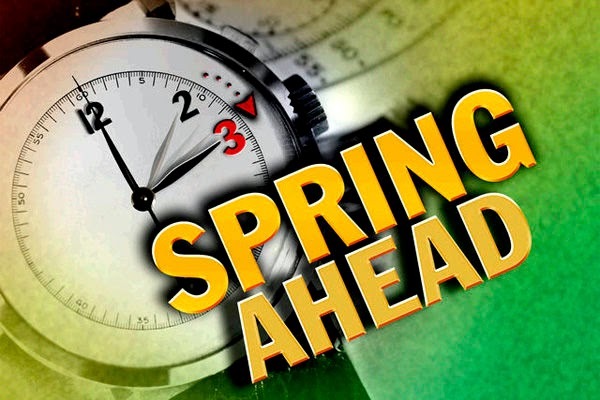 The days are longer, the temperatures warmer, and the snow will soon be gone! It's been a challenge to get the group out over these past few months but the time is now to get going again. Every Monday, Wednesday and Friday at 5:30pm, and every Saturday at 2pm ... let's get back on track and of course newcomers are welcome. Given the holiday this coming Monday March 17 we will have our group run at 2pm followed by a Paddy's Day beverage somewhere. And our first club race of the year, the Mundy Pond 5k, is coming up on Sunday April 27 under the leadership of Gerona McGrath and John Walsh. Be sure to offer your services to them as a marshal for an hour or so that morning ... we will soon post a sign-up sheet.